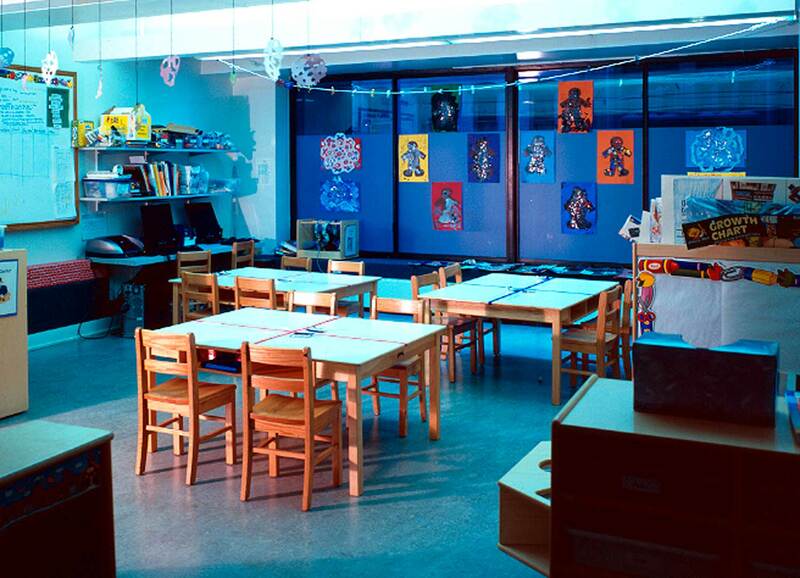 Midtown Manhattan’s premier preschool for children with special needs, the Aaron School’s 22,500 square foot space is designed to utilize natural light at every opportunity. 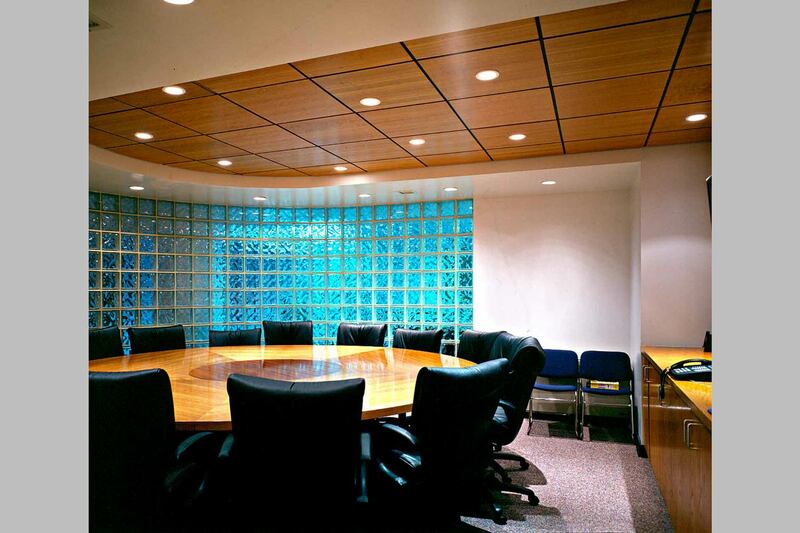 Special non-toxic finishes, low glare fixtures and soothing colors lend to a peaceful environment for comfort and concentration. 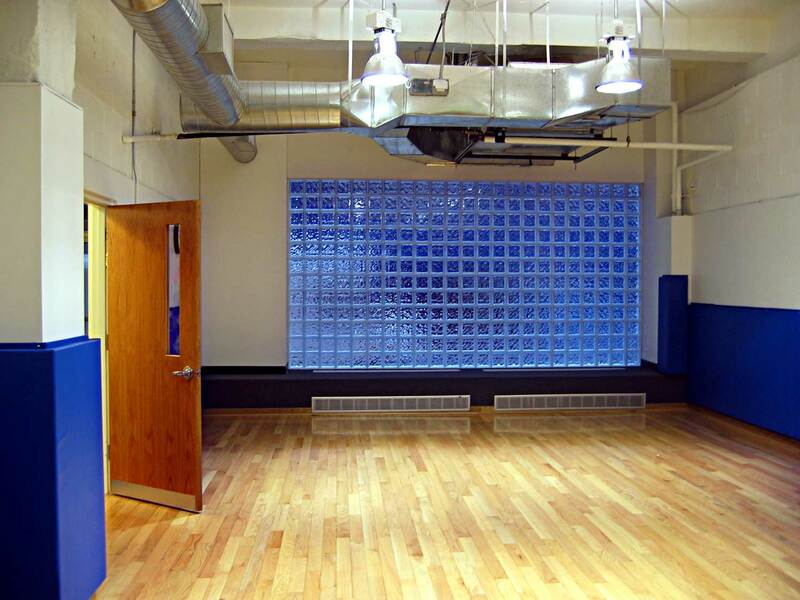 Spaces are designed for many levels of one-on-one and group interaction.